Burnbrae Farms wants you to join them in supporting Parkinson Superwalk this year as part of their Eggstaordinary Hope contest. 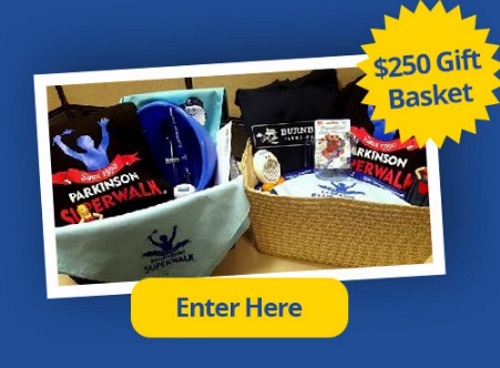 Enter to win a $250 Burnbrae Farms & Parkinsons Superwalk Gift Basket as pictured above. You can also comment on their Facebook Page or Parkinson SuperWalk for an additional entry into the draw. Contest closes August 1, 2016.